Do you run a medical facility or clinic and employ medical staff? If so, a payroll system can help you keep a record of your employees’ salaries and wages, as well as their employment and bank account details. Your payroll system should be transparent and easy to carry out. If not, your employees may have issues with their pay even when you’ve worked hard to prepare it. If you want to ensure all your employees are happy with their payroll, follow these eight best practices for payroll implementation. Think about what payroll software you want to use – it should be compatible with the system of the computer in which it’ll be installed. You may also want to opt for an outsourced payroll solution, in which case you’ll need to work with the payroll provider throughout the implementation process. If you’ll be using an in-house payroll software, you should consider who your payroll staff will be and make sure they’re able to take on this added responsibility. This may include training those who haven’t used a payroll software before. You also have to determine who’s responsible for configuration and uploading data, as well as ensure that key payroll staff are available on days when they need to process the payroll. Pay details (including their bank account, salary, wage, super, and leave balances). By communicating your expectations clearly, you can reduce unnecessary delays, additional costs, and unsatisfied employees. Shift differentials included in overtime calculations in one department but not another. Leave accruals that deviate from the organisation’s policies. Pay codes that are inconsistent across departments or divisions. Manual payroll entry where automatic payroll entry can be more effective. Standardised pay policies and procedures will also enable you to gain control over your payroll data. 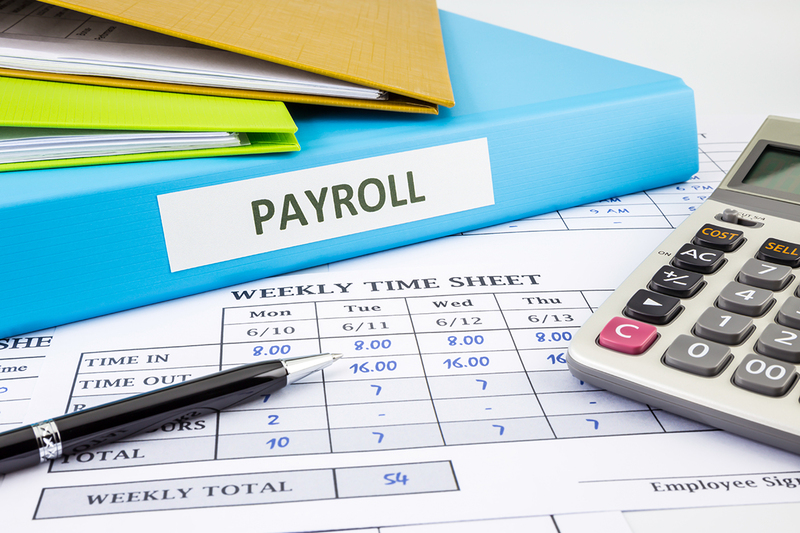 It’s important to create a flexible but realistic schedule for implementing your payroll system. You can choose to implement it at the beginning of the year, or any time between January and March. This’ll give you plenty of time before the financial year ends to familiarise yourself with the system and its processes. It’ll also provide you with enough time to validate data, test the system, and train your staff. Most importantly, inform your payroll staff of the schedule to make sure they can meet deadlines and finish action items on time. There are some systems that you’ll need to integrate with your payroll software, such as time and attendance, scheduling, and accounting software. But consider any pending upgrades or changes to these systems before integrating them with the payroll software, as this could affect the implementation schedule, delay testing, and require duplication of effort. Also make sure tosynchronise employee ID, departments, and position codes across these systems. By integrating other systems and employee data with your payroll system, payroll processing will be made easier and more efficient. Your payroll system may have an intuitive interface and be easy to use, and this could lead you to believe that the underlying configuration is correct. To ensure there are no problems both now and in the future, you should test your payroll system thoroughly during the implementation phase.Every aspect should be verified or your organisation may have to bear huge losses, including wasted time, energy and electricity, due to producing incorrect figures and having to correct them. So be sure to check for accuracy of data and processing of payrolls, and whether the system improves operational efficiency. Find out what your employees think about the payroll system – this’ll tell you if the system is functioning properly and if any improvements should be made. By maintaining regular, consistent, and transparent communication with your staff during the implementation process, you can ensure a successful payroll launch. Finally, make sure youreview how the payroll system is performing with your staff and/or payroll provider on a regular basis for continued success. MEDIQ Financial offers expert financial and accounting advice for all medical professionals. We can work with you to develop a tailor-made payroll implementation plan, as well as guide you through the entire process to set you up for success. Contact us today to find out more.